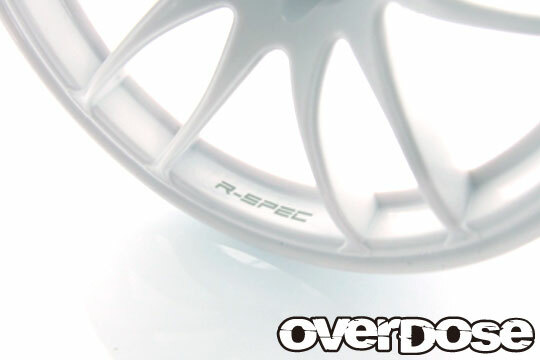 Introducing “R-SPEC WORK EMOTION Kiwami”, the competition specific wheel with the ultimate traction capability. Since having the best traction capability is crucial to win drift competitions, OD successfully developed this ultimate wheel for anyone to gain high traction capability without changing chassis settings. Although the shape was kept same as the original Kiwami, the material has been carefully selected and applied to create the best traction capability. 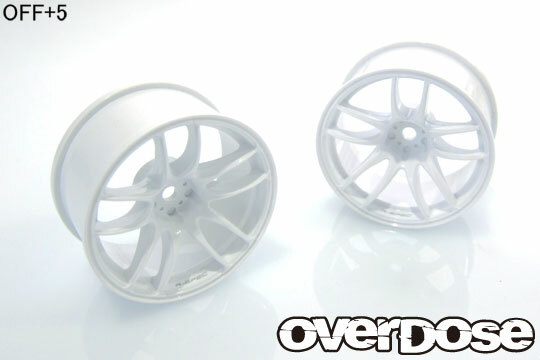 This is a high-spec wheel with razor etching R-SPEC logo on the rim. Available in two off sets, +5mm and +7mm. Please be aware that this wheel can be more easily distorted than the regular wheels due to its competition specific structures.